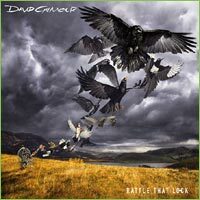 Rattle That Lock contains 10 tracks composed by David Gilmour, including five with lyrics by author Polly Samson, two by David himself and three instrumentals. 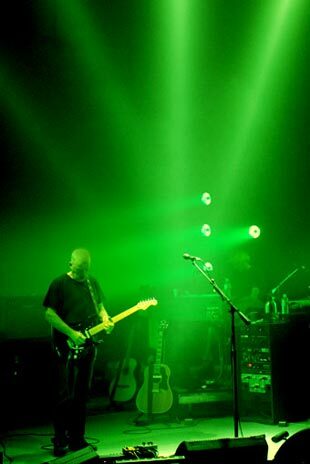 It was produced by David, with long-time collaborator Phil Manzanera. It is available in a number of formats. The striking cover imagery was realised under the aegis of Creative Director Aubrey Powell of Hipgnosis, with design by The Creative Corporation. The front sleeve landscape photograph was by Rupert Truman of StormStudios, with album booklet and sleeve photography by Kevin Westenberg, while Polly Samson has contributed the studio session shots found in the booklets in the various formats.